You are here: Home / Who Are Prison Fellowship? Prison Fellowship was founded by Charles Colson, former chief counsel to President Nixon. 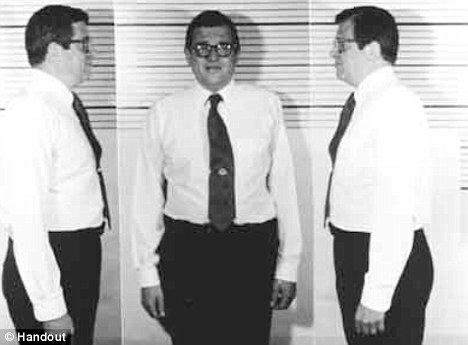 In 1974, as a result of the Watergate inquiry, Colson pled guilty to obstruction of justice, and entered Maxwell Federal Prison Camp in Alabama, where he served seven months in prison. During that time, Colson saw and experienced the difference faith in Jesus makes in people’s lives. He became convinced that the real solution to crime is found through spiritual renewal. Colson founded Prison Fellowship in the U.S. in 1976, and expanded internationally three years later. Today, Prison Fellowship International works in 120 countries around the world, and is the largest association of national Christian ministries working within the criminal justice field. In 1983, Prison Fellowship International received special consultative status with the Economic and Social Council of the United Nations. We are the largest, most extensive association of national Christian ministries working within the criminal justice field. We engage 1,000 full-time staff and board members, and train, equip, and mobilise 45,000 volunteers in 120 countries and territories.